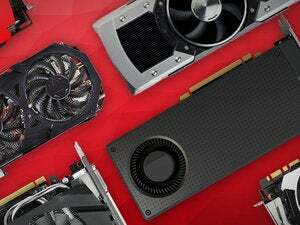 Amazon’s got yet another ultra-enticing one-day sale for PC enthusiasts today, with this latest blowout focused on Acer hardware. 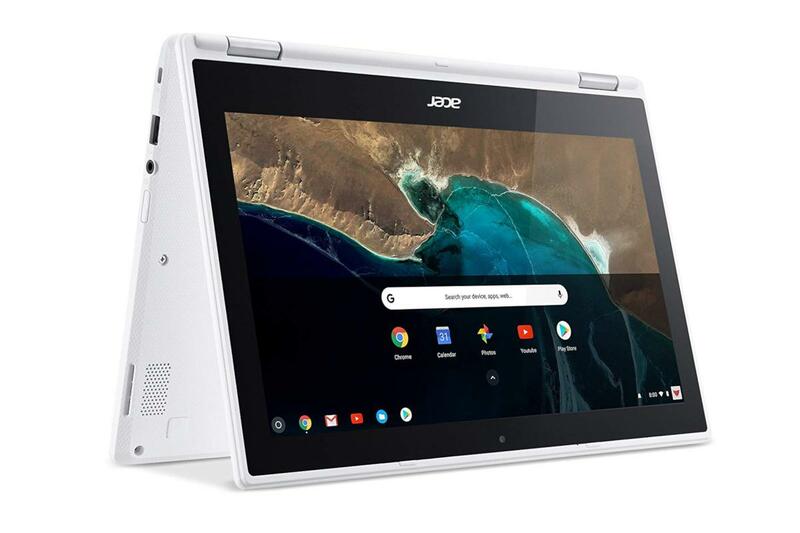 Until midnight Pacific time on Thursday, you can pick-up some great deals on Acer laptops, Chromebooks, displays, backpacks, keyboards and accessories.Remove non-product link. We’ve sifted through them all to find three especially juicy picks. First up is a 24-inch 1080p gaming monitor for $160, down from $200. This display features a 144Hz refresh rate and a 1 millisecond response time—great specs for fast-paced games. For ports, it’s got one VGA, one DVI, and one HDMI. It doesn’t have variable refresh rate technology like FreeSync or G-Sync, unfortunately. Regardless, this is a budget gaming monitor with great specs at a solid price. Next up is the 11-inch Acer Chromebook R11 for $230, down from around $280. It’s rocking an Intel Celeron N3150, 32GB onbooard storage, and 4GB RAM. The display is 1366-by-768 instead of 1080p so it’s not perfect, but it nevertheless looks like a solid choice if you want a low-cost Chromebook—especially today. It can run Android apps, and it’s on the list of Chromebooks that support Linux desktop apps. Finally, we’ve got another monitor, but this one is on the deluxe end of things. An Acer 31.5-inch 1440p curved HDR FreeSync display is $400, down from $549. That’s a nice price drop for a great looking monitor. Beyond the sweet-spot 1440p resolution and support for delicious HDR eye candy, it offers a 144Hz refresh rate, a1 millisecond response time, two 7-watt speakers, and FreeSync variable refresh rate technology to eliminate tearing and stuttering in-game. For ports you’ve got one DisplayPort, one mini Display Port, two HDMI ports, and 4 USB 3.0. These picks are just the tip of the iceberg though; more than 30 pieces of Acer hardware are on steep discount in Amazon’s massive one-day saleRemove non-product link. Check it out, and if you’re interested in anything, be sure to buy before midnight tonight.